We are celebrating Occupational Therapy Month in April! Join us in celebrating 100 years of service with our '100 Years' music video! 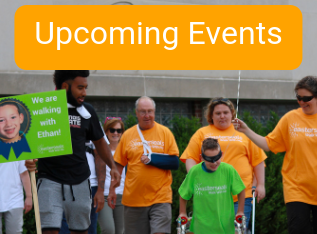 Fun, family-friendly 5K and 1 mile walk event to benefit Easterseals Central Illinois! 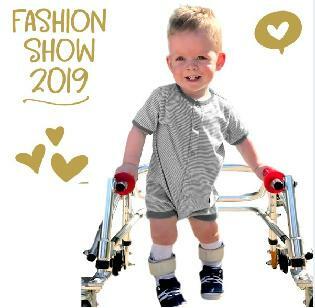 Wheelchairs and strollers are welcomed and encouraged! Post-Race Party features games and an appearance by the Easter Bunny! 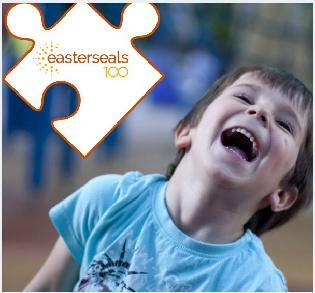 Easterseals Central Illinois provides exceptional services to ensure that children with developmental delays and disabilities can reach their full potential. 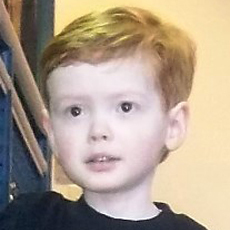 We are offering free community trainings during Autism Awareness month! Families, caregivers, educators, community members - everyone can benefit from these sessions hosted by our experts in Occupational Therapy, Counseling, ABA Therapy and more. 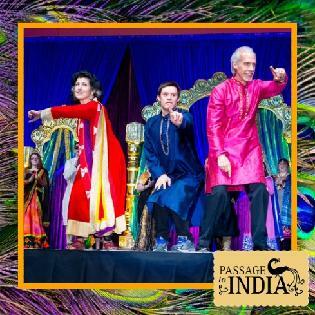 Join us as we celebrate authentic Indian cuisine, culture, and entertainment in support of Easterseals Central Illinois. 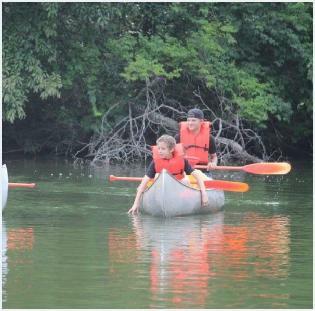 Timber Pointe Outdoor Center is owned and operated by Easterseals Central Illinois. Register your child today for a summer they will never forget! 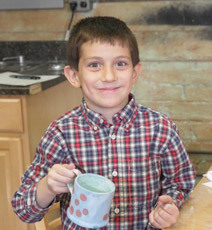 Day Camp, Overnight Camp and Family weekends are available. iCan Bike returns to East Peoria July 29th- August 2nd! 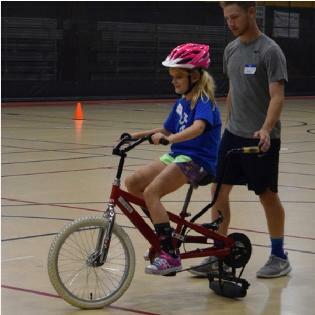 If your child is between the ages of 8 and 18 and has an interest in learning to ride a two wheel bike, check out our iCan Bike Program! Learn to swim in our warm water therapy pool! Parent- Tot Classes, Introduction to water skills, Fundamental water skills, Stroke development, Spashercise, adaptive learn to swim and more! Looking for services? Start Here. Our Care Coordinators are ready to help connect your family with the services that are right for your child. Call us now at (309)686-1177 to talk to one of our specialists. Together, we will find the right programs to ensure that your child can reach their full potential.